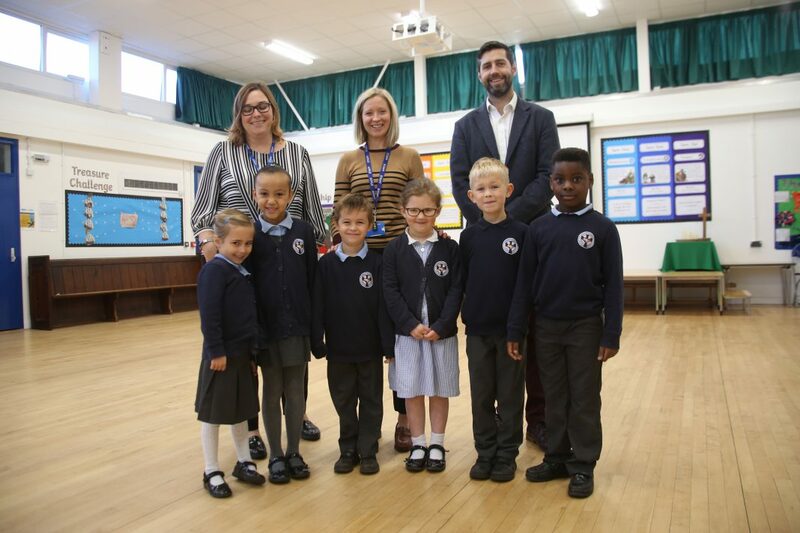 More than £4 million has been invested in a range of school maintenance projects in South Gloucestershire schools this year, as part of an ongoing programme of maintenance to the school estate. Additionally, at Shield Road Primary School in Filton, £100,000 is due to be spent on installing a new play area. Wellesley Primary, Samuel White Infants, Barrs Court Primary, Bromley Heath Infants and Juniors – Heating Controls replacement.